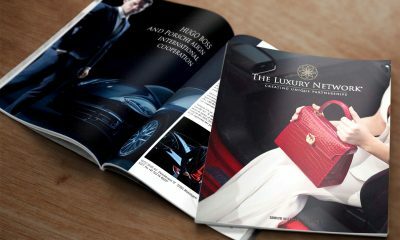 The luxury network Singapore is hosting an evening of indulgence with Mercedes-Benz, KWANPEN, Caratell and De Dietrich. Luxury leather goods appreciation with KWANPEN. Uncover the art of jewellery crafting with Caratell. Savour the infinite with De Dietrich. An initiative by Mercedes-Benz, She’s Mercedes is a platform where women can connect and exchange ideas, share experiences and learn from one another. 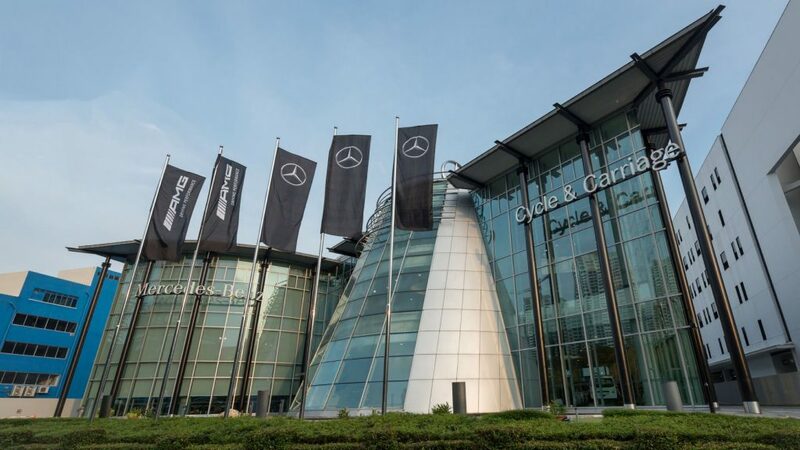 Guests have the opportunity to test drive the newly launched Mercedes-Benz CLS from 6pm to 7pm. The Mercedes-Benz E-Class and selected Mercedes-AMG models are also available for test-drive upon request. Pre-bookings are recommended to avoid disappointment.